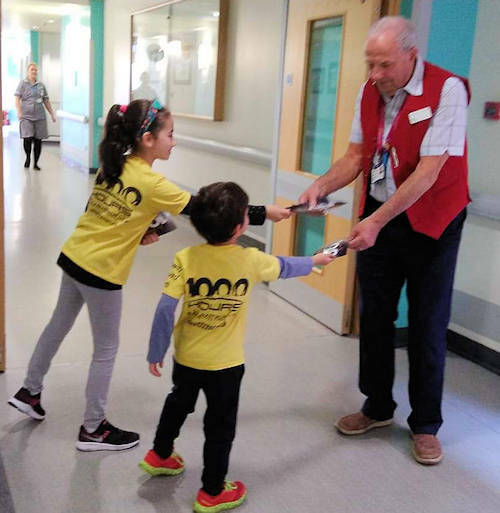 An 11-strong team, including two children, were based in the hospital chapel alongside one of the hospital chaplains, Rev Mark Taylor, according to children & families pastor Marc Lillystone from Gateway. “We were able to bless staff with a token of appreciation including fruit, chocolate, doughnuts and chocolate alternatives. 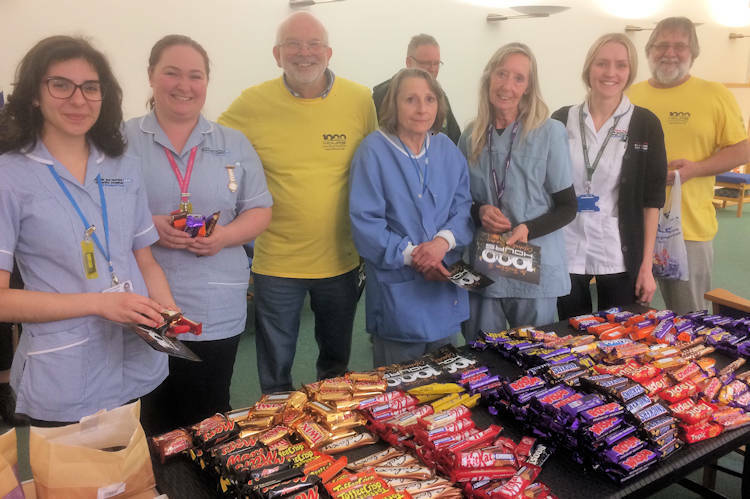 Staff came from departments across the hospital and many who work behind the scenes commented saying ‘how nice it is to be thanked’ and ‘what a generous thing to do’, ‘I’ve never been thanked before’. One young healthcare assistant even went as far as saying it was ‘the best thing that had happened to her!’,” said Marc. Any leftover gifts were delivered to the staff at the nearby Cotman Centre who couldn’t get to the chapel and also do a great job worthy of thanks.